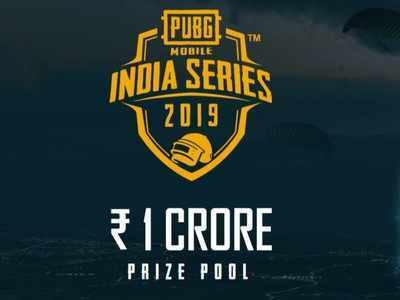 PUBG Mobile has already announced the results for India Series 2019 in-game qualifier round, and most interested players must have checked that as of now. As we have previously reported that the India Series tournament is divided into three parts — In-game qualifier, Online playoffs and Grande finale. PUBG Mobile has recently tweeted that people can also watch the live streaming of online playoffs round which will start on February 10 to February 24. The tweet also mentions that viewers can also win an Oppo phone for watching the live stream of the game. For those unaware, the in-game qualifier started on January 21 and ended on January 27. The results are already out and here’s how to check. Enter your Squad name or Squad ID and hit the search button. The second round — Online playoffs– of the tournament which will be played in three rounds between February 10 to February 24. In round 1, the top 2000 squads from in-game qualifier round will be divided into 100 groups. Each group will have 20 squads. The 20 squads from each group will play one game (best of 1) and top 4 squads from each (400 squads) will qualify for round 2. In round 2, the top 400 squads from round 1 will be further divided into 20 groups with 20 squads in each. Each group will again play best of 1 knockout match based on points and top 4 squads from each group ( 80 squads) will be selected for round 3. In round 3, the selected 80 squads from the last round will be seeded into 4 groups with 20 squads each. The 4 groups will have to best of 3 points based match. Top 5 squads from each group (20 squads) will qualify for the grand finale. Next articleHow to quit cigarette?